anyone out there that can take a hi-res pic of mr. lampe's 'Raft Of The Sunset Chuckles II' for me, specifically the book held by the despairing oil can? trying desperately to figure out what the book's title is and can't make it to chicago from d.c. in this lifetime. 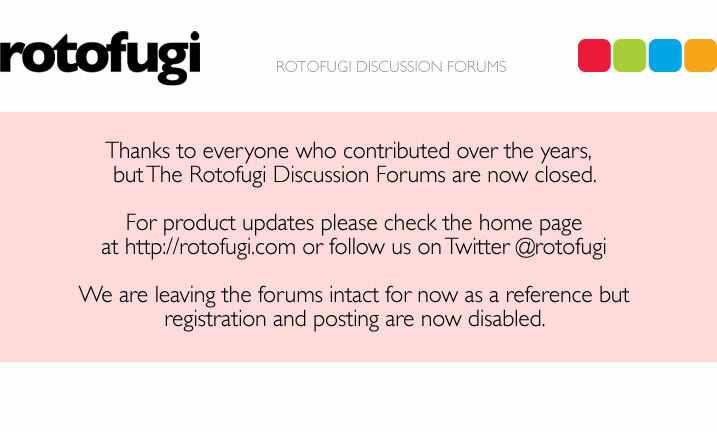 Sorry I haven't been paying as much attention to the forums as I should. I believe the contest is over now. no worries kirby. travis was kind enough to send me a higher res picture of the art in question, and even with the 2 guesses he allowed me, i know i didn't even come close. would've loved a sweet, golden tear drip.